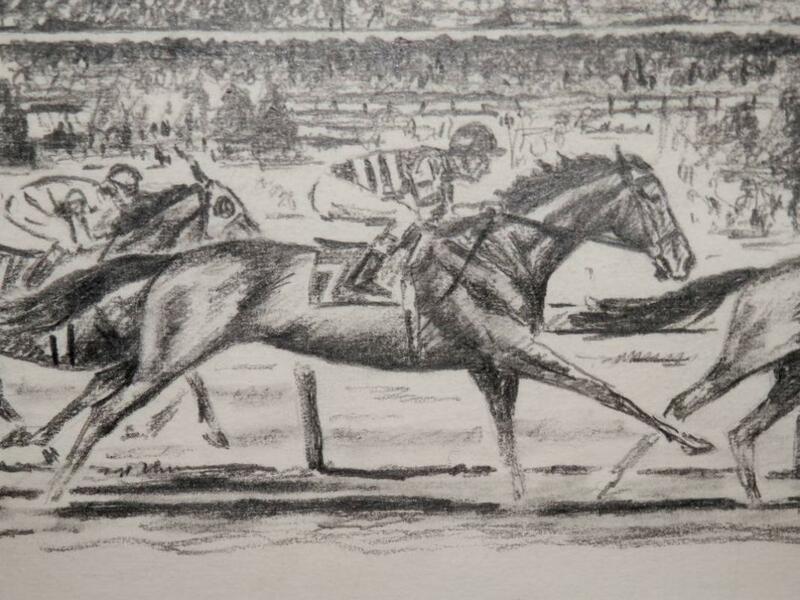 Rare Richard Stone Reeves Original Kentucky Derby Pencil Drawing. 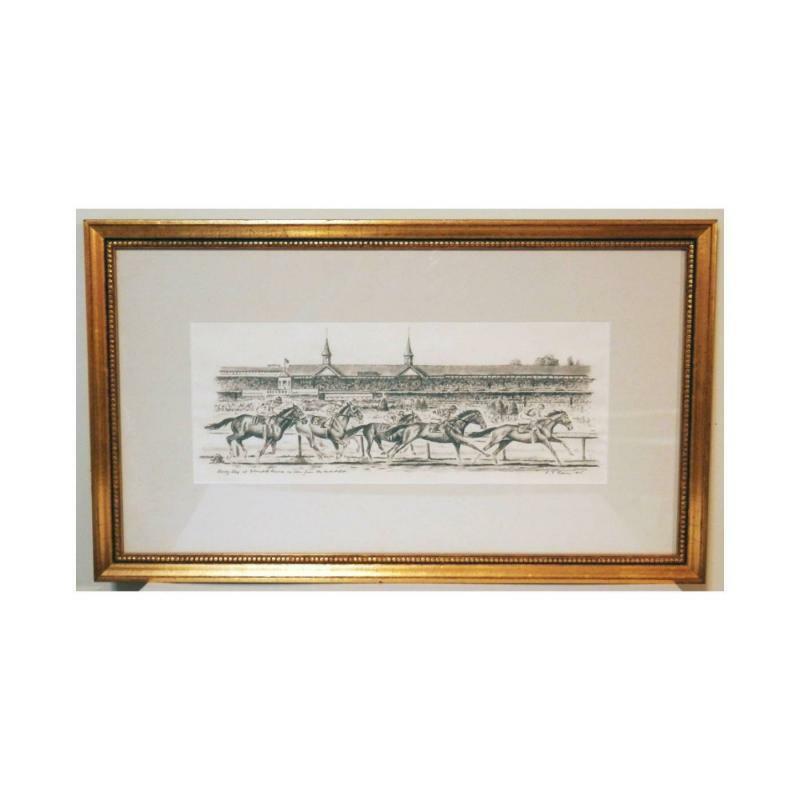 Rare Richard Stone Reeves Original Kentucky Derby Pencil Drawing. Exceptional quality and detail. 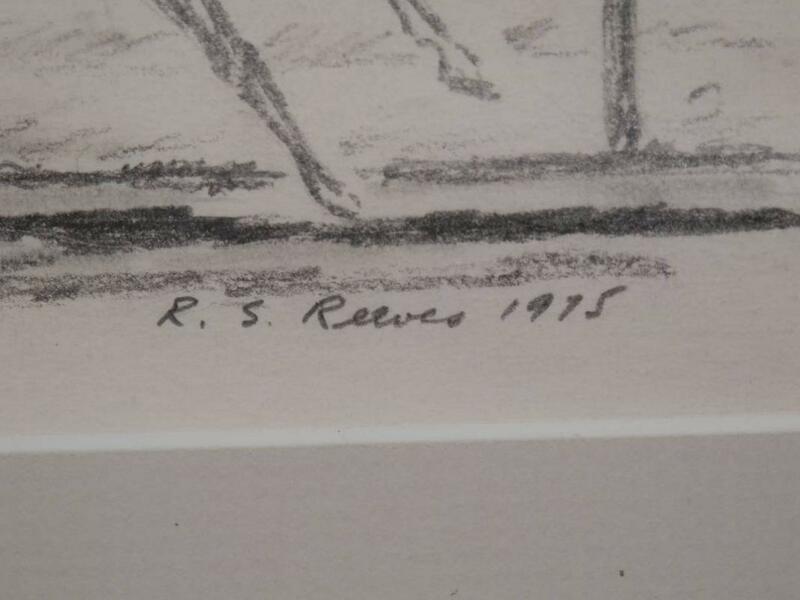 Pencil signed and dated 1975. 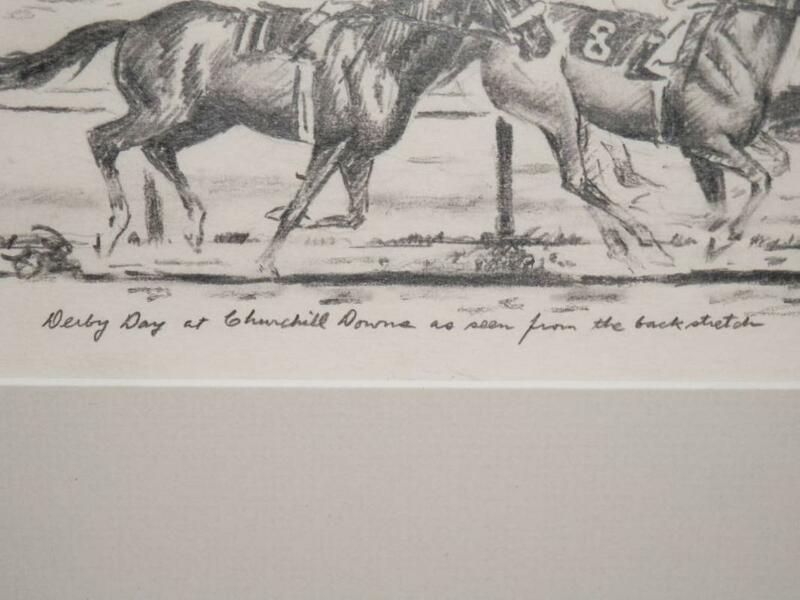 Titled "Derby Day at Churchill Downs as Seen From The Backstretch". Feel free to make offers!